It seems strangely fitting that a film with so many famous people in it should be discussed on a Lambcast with the fewest amount of guests in over 150 episodes. 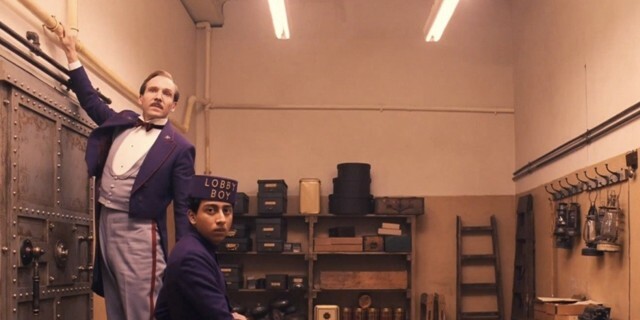 The latest all-star Wes Anderson movie was highly praised by host Jay Cluitt and all-round amazing guest Nick Rehak, who more than made up for the lack of additional guests by being the film’s number one cheerleader. Also on tap were many rants and raves of the week, as well as a unique game of Last Lamb Standing, specially tailored for a two-man game with no host. Listen to find out how the heck we did it.